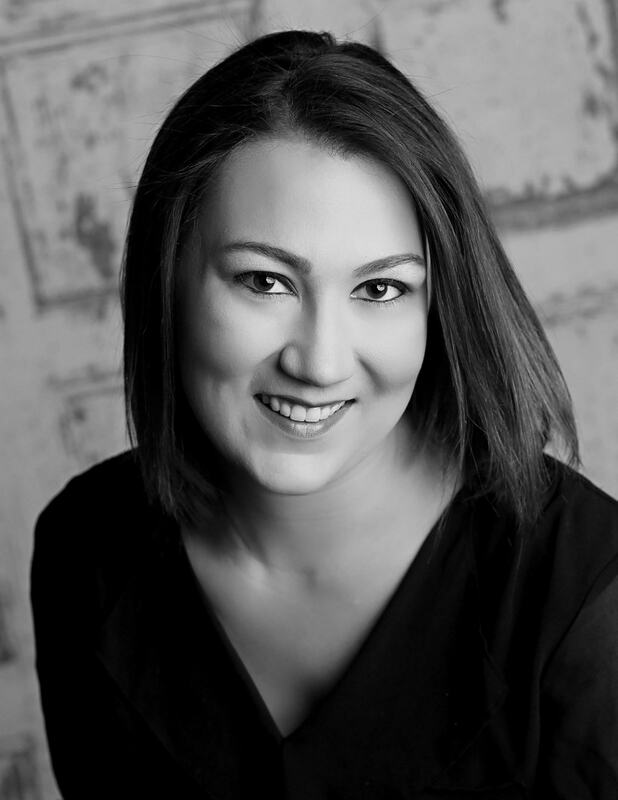 Sarah Brown is a licensed REALTOR® with Lori Bonarek Realty. She was born and raised in Coal City. Sarah has worked in the banking industry and has her Bachelor’s Degree in Business which allows her to bring a robust financial background to her clients. Sarah also owns a certified woman-owned construction company and prides herself in her negotiating skills which aids her in representing her clients’ interests in the best possible way. Building strong relationships and finding the perfect home or investment property for each client is what Sarah strives for daily. Whether buying or selling, Sarah will provide you the special attention one expects of a dedicated real estate professional!